Choosing a home is one of the biggest endeavors you will ever have. Whether you’re a first-time buyer, or simply relocating, there are countless things that go into the search and purchasing process. Having a checklist of the priority items is a surefire way to keep yourself accountable with covering all your bases. Today we are going to go through some of the most crucial information you will need to know when you start searching for a home. After all, buying a home is the second half of the battle. Let’s take a look at some of the initial steps you will need to take. One of the biggest factors that will play a part in your decision will be, obviously, your lifestyle. 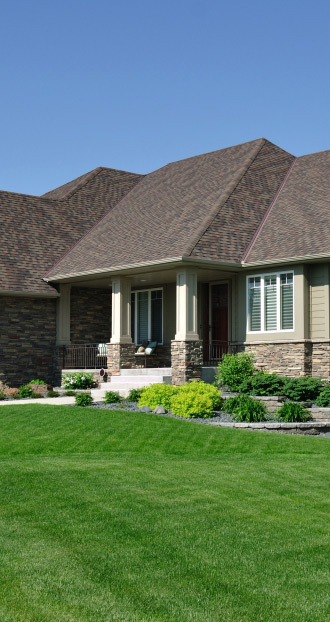 If you are someone who enjoys their space and likes to be outside often, you will want to remove any densely packed neighborhoods from your search. Even if you find a home you love, if it isn’t in an area you know you’ll love for the duration of your residence there, it won’t be worth putting your stake down. Or if you know you will need to run into the city often, you will want to take commute time to all of your regular places into consideration. 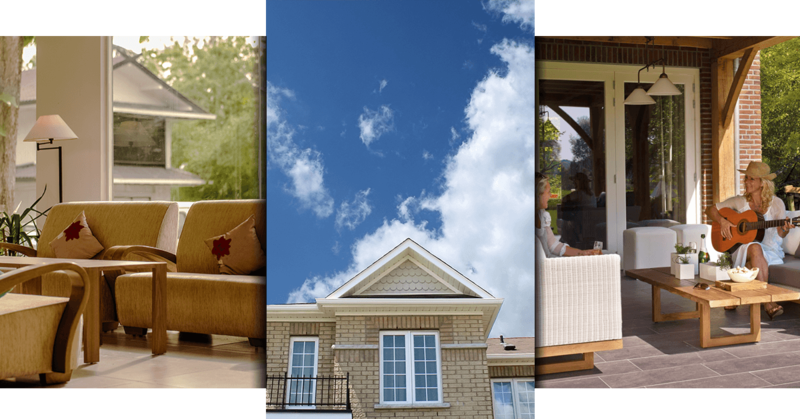 Finding the balance of location, layout, and price, is often the trickiest when choosing a home. Often times, a commute time is a big enough motivator for any interested buyer to drop the house as an option. To make sure you don’t sacrifice what is most important to you with the home you choose, refer back to the Must Haves and Must Not Haves list. Which directions the house faces- If you like a lot of daylight, you will want a home facing east and west. Which room you first walk into when you enter- Do you want to walk right into a living room, or do you prefer an entry? Where is the master bedroom is located? Where will you be spending most of your time (most people say the kitchen)- Where is that located and is it big enough? No matter what your preferences are, be sure to voice them as soon as you know, you will save yourself a lot of difficulty in decisions in the long run. This point is debatably the most important one, which is why we put it last. All in all, what you need from a home, matters! Creating a list of non-negotiables is designed to set you up for success in your house search. When individuals compromise on factors that are most important to them because they feel pressure in the market to buy quickly, or not pass up a good deal, they will likely be unhappy with the home for the entirety of their residence. On the flip side, finding a home you absolutely love, but is way out of your price range, is not necessarily worth bending backward for. If the sellers are unwilling to negotiate anywhere near your price range, take your financial piece into serious consideration. Above all, find a realtor who will help guide you in all of these steps with your house hunting. Realtors have a wherewithal of the housing market and can set alerts for the specific types and areas you’re looking for. The right realtor will take all your non-negotiables seriously and intentionally, while still educating you with possibilities of homes that could work for you. If nothing else, having a realtor for the bargaining process and paperwork alone is always worth it. Providing a middle man who understands the buyers market will drastically relieve pressure on you. Additionally, the right realtor will protect you in the house hunting process and be honest with you regarding homes, location demographic, and what to expect from the process.  At Encore Real Estate, we help you find a house to make your home. Whether it’s your first time looking, or you’re third time relocating, we want to be here to help you in the process. Finding a realtor isn’t the difficulty, finding the right one for you is. Our teams are filled with friendly, experienced individuals who are ready to partner with you! Visit our website today to learn more about them, or contact us today!  At Encore Real Estate, our customer are our priority.